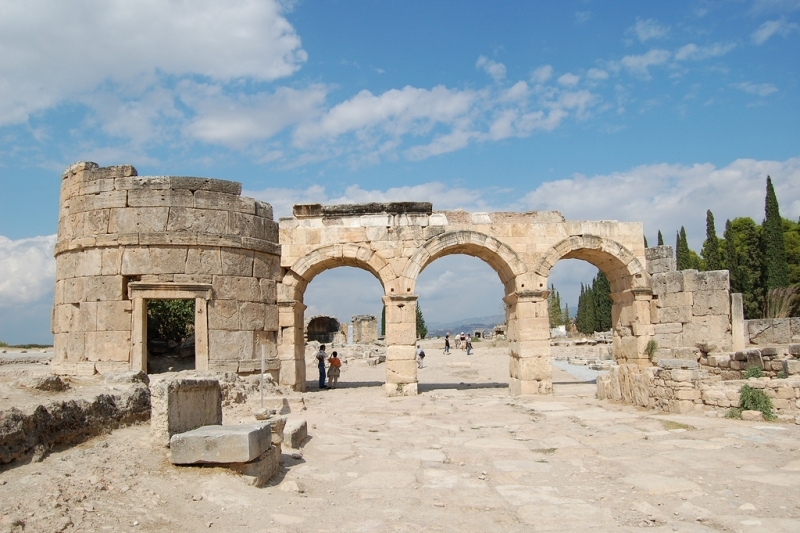 Inscribed on the UNESCO World Heritage List and located near to Pamukkale, the name of the ancient city of Hieropolis means “Holy City.” The city gained religious significance and was considered sacred after the death of St. Philip, one of the apostles of Jesus. The town has a martyrion and bridge built in honor of St. Philip and is also the sight where his tomb has been unearthed. 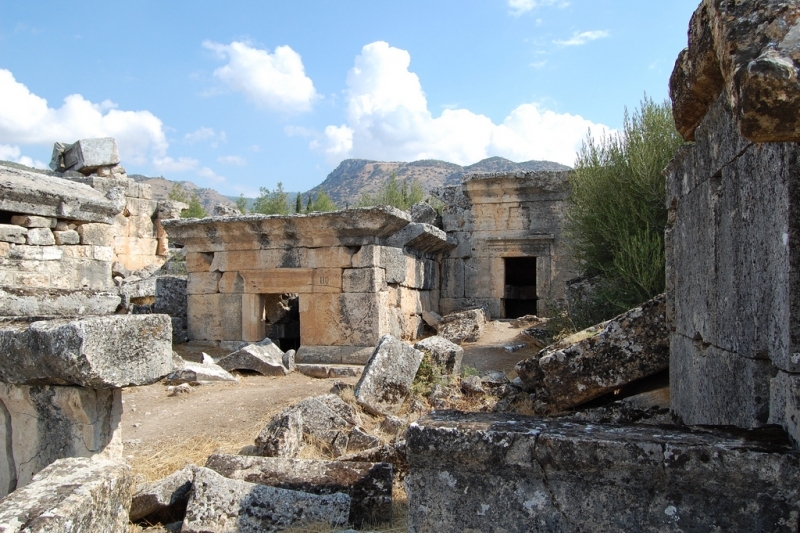 Hierapolis has been frequented by visitors since its early years and continued to evolve as it is located near to the Pamukkale thermal region which is considered to be curative.